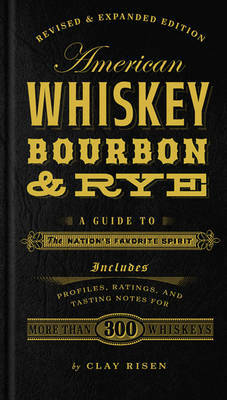 The bible of American whiskeys, bourbons, and ryes has been updated! 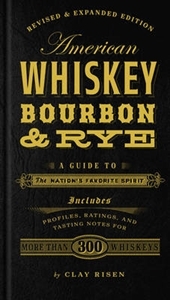 Arranged alphabetically by distillery and then brand, this expanded and revised edition offers histories, ratings, and tasting notes for over 300 whiskeys - with more than 100 entirely new entries. Each section includes the contact information of the featured maker, along with its various products. In addition to finding out how to get the best value for your money, you'll learn how to read a label, how to buy whiskey, which whiskey to give as a gift, and a full account of each bottling, including: age, proof, nose, colour, body, palate, and price. Discerning drinkers will savour their newfound knowledge!